An offer to beef up security at all the entrances to the Kemp Town Carnival persuaded Sussex Police to drop its opposition to street bars at the event. The organisers will post security staff at all of the carnival’s entry points from Upper Rock Gardens to Eaton Place in Kemp Town. Originally, police were concerned about allowing six or seven street bars at the event on Saturday 1 June as it has a much larger footprint than the fenced off and ticketed Pride Village Party. A Brighton and Hove City Council licensing panel, formed of councillors Mo Marsh, Lizzie Deane and Julie Cattell, heard from organisers that security staff would be deployed in three zones, with static and moving teams. Alcohol would be on sale from 11am until 6pm if the event is granted a licence. Ian Baird, safety adviser to the event, said that creating zones and moving teams would mean that no area would be left without security if an incident occurred. One of the priorities would be to make sure that the bars were not selling alcohol to under-18s by proxy, with security keeping an eye on where the alcohol was going. This year’s carnival builds upon the last event in 2016. 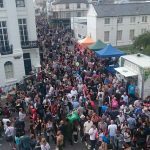 It is in the same area but the Kemp Town Carnival Community Interest Company (CIC), made up of people from the area, said that this year’s plans will deal with all the issues faced last time. Mr Baird said: “We have huge amounts of support from local residents, local businesses and the three churches. One of the objections from a resident concerned toilets. But he said that there would be toilets at regular intervals throughout the carnival area. Previously there were problems as scaffolding was installed at toilet sites. An acoustic consultant has advised on better locations for bass-heavy sound systems and will be on site to deal with any noise issues on the day. The after-carnival clean up has been organised by commissioning City Clean. Mr Baird told the licensing panel at Hove Town Hall that the organisers were proud to leave the area in a pristine condition. He dismissed an objection that compared the carnival with the Pride Village Party in St James’s Street, saying that the carnival was not alcohol-led but funded by the Arts Council to support the arts. He said: “This is a comparison we want to move away from. 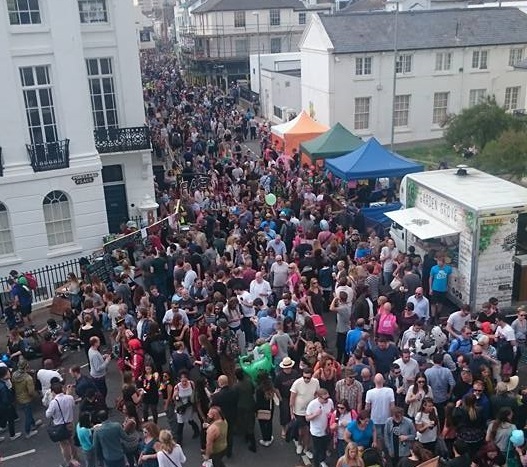 This event is created by the people of Kemp Town and for the people of Kemp Town in its most basic form. 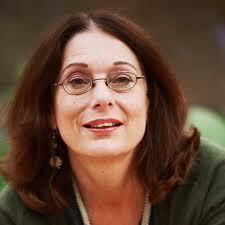 “It is not something we impose upon Kemp Town. That is why the formation of the CIC over the last two years to really draw in much more communication with local residents has been key in our planning. Councillor Deane said: “I am mindful this is a family event with lots of children there in itself is a completely different atmosphere from Pride Village Party. She was concerned other stalls might sell alcohol but was told only the seven licensed bars would be selling drinks, following all the rules of Challenge 25, not selling to anyone without ID who looks under 25, and keeping a refusal log. 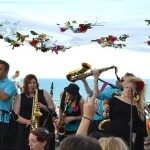 Event director Matt Cook told the panel a wide variety of organisations are involved with the carnival, including samba groups, We Bop women’s choir, Street Funk Dance, the Hummingbird Project and Brighton Table Tennis Club. He said: “We are very focused on it being a multi-generational event. The carnival is also in the process of sourcing reusable cups. The aim is for people to buy them or pay a deposit and return them. A decision on whether a licence is granted is expected within five working days. ‘Tut Tut Tut’ did you miss The Specials?